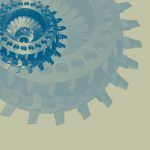 A review of the microstructure and properties of tin bronze, manganese bronze, and aluminum bronze material that make them suitable for specific worm gear applications is presented, as well as results from mechanical tests and microstructural studies comparing the centrifugally cast and static-cast gear bronze (tin bronze) alloy. An electric motor or engine applies rotational power to the worm, and the worm rotates against the worm gear. 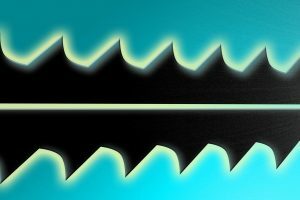 As the worm slides across the teeth, the power is transferred to the worm gear wheel. 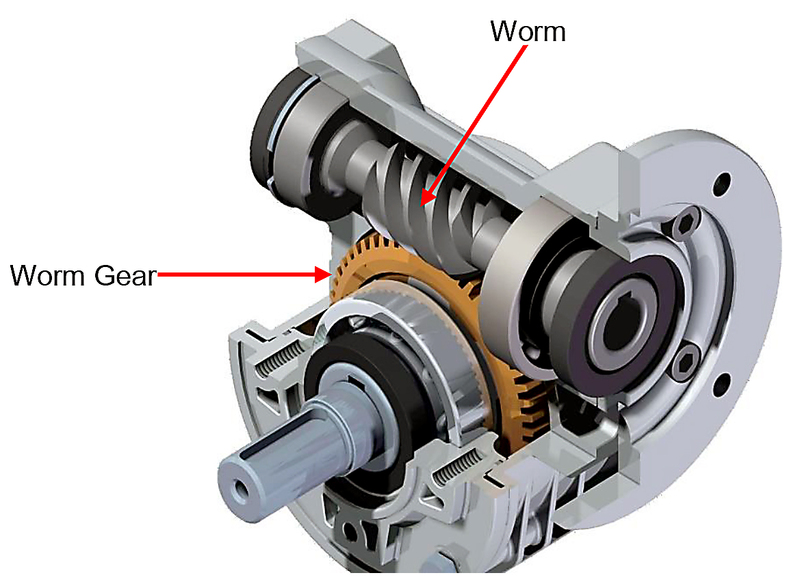 Figure 1 shows the cross-sectional view of the worm gear setup. 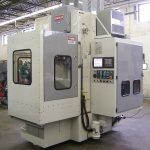 The main reason one would choose a worm gear over a standard gear is the high reduction ratio. 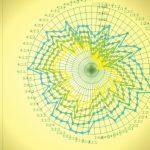 A worm gear can have a massive reduction ratio with little effort — all one must do is add circumference to the gear wheel. Thus, you can use it to either greatly increase torque or greatly reduce speed. 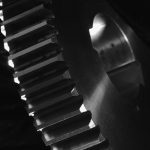 It will typically take multiple reductions of a conventional (gear set) to achieve the same reduction level of a single worm gear, meaning users of worm gears have fewer moving parts and fewer places for failure. A second reason to use a worm gear is the inability to reverse the direction of power. Because of the friction between the worm and the wheel, it is virtually impossible for a wheel with force applied to it to start the worm movement. On a standard gear set, the input and output can be turned independently once enough force is applied. This necessitates adding a backstop to a standard gearbox, further increasing the complication of the gear set. Tin bronze is essentially copper-tin alloy with 8 to 12 percent tin. 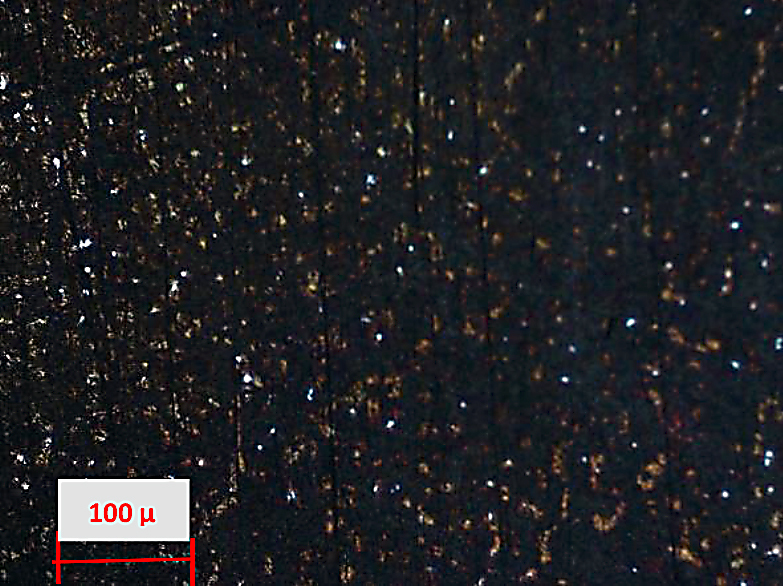 Adding tin to copper makes the alloy hard by replacing some copper atoms with tin atoms. 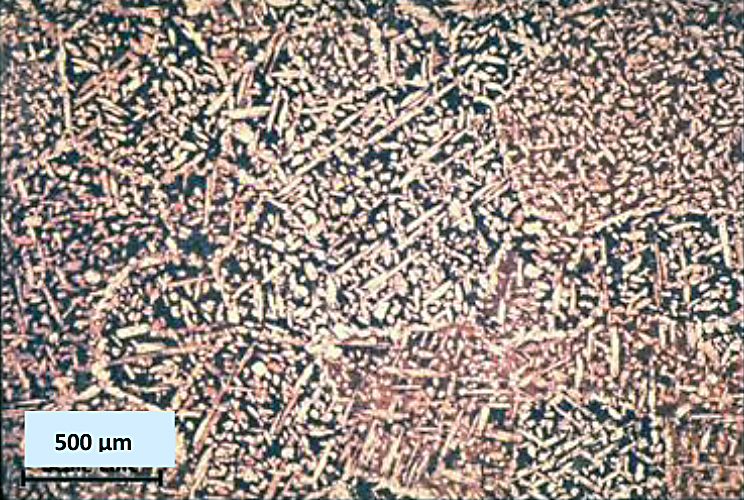 During the casting process, the first dendrites to form are rich in copper, and the interdendritic spaces are enriched in tin, forming a CuSn compound called the “delta phase.” This delta phase is very hard, and the presence of this phase provides the good wear properties necessary for the worm gear wheel. 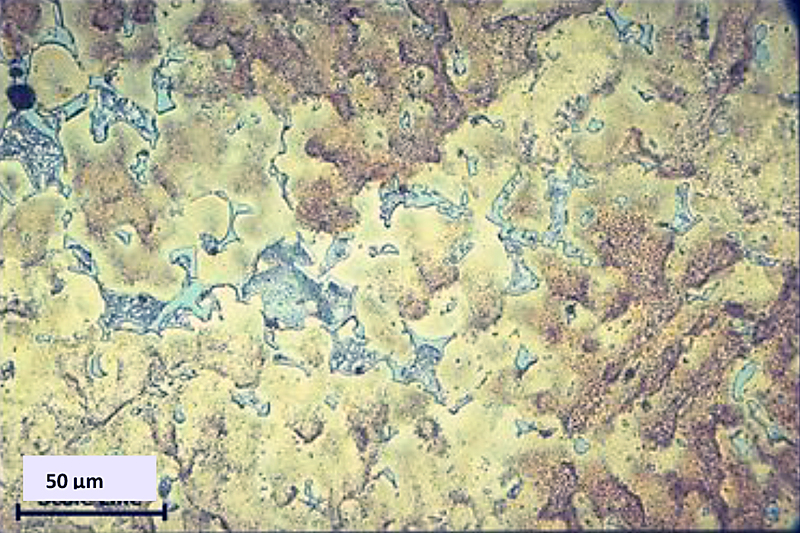 Figure 2 shows the typical dendritic microstructure of a C90700 tin bronze with the delta phase shown in light blue color. Nickel has more affinity for copper than tin, and as a result, less tin is held in the first phase to solidify, and more goes into the formation of the interdendritic harder delta phase. As a result, nickel tin bronze has higher tensile strength than regular tin bronze. Nickel tin bronze has higher load-bearing capacity. The main function of the leaded bronze group of alloys is to improve the machinability. With advances in the machine tool capabilities, the machinability of unleaded bronzes is not an issue anymore. Lead is a heavy metal and does not dissolve well in copper, which generally poses casting issues such as fine porosities. 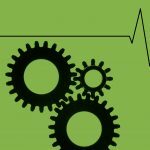 The manufacture of leaded alloys can lead to workplace safety and environmental concerns. Also, the customer has to deal with the issue of properly disposing the lead-contaminated lubricants when the gearbox oils are changed. Generally, the mechanical strength of leaded bronzes is lower than regular tin bronze and nickel tin bronze. The only other advantage of leaded bronze is that the spheroids of the lead in the microstructure smear over the bearing surface under conditions of inadequate lubrication. Aluminum alloys rich in copper are known as aluminum bronzes. Aluminum bronzes are designated as UNS C95200 to UNS C95900. The two well-known aluminum bronzes used in worm gear applications are grades C95400 and C95500. They contain other alloying elements, such as iron and nickel, in addition to aluminum. The microstructure of aluminum bronze alloys with aluminum content below 8.8 wt% is the single phase (referred to as the alpha phase). Between 8.8 wt% and 11.8 wt% aluminum, the alloy contains multi-phases (alpha plus beta or gamma phase). The beta phase increases with aluminum content. Aluminum bronzes such as C95400 and C95500, which contain iron and nickel in addition to aluminum, will have an additional phase rich in iron and nickel (known as the kappa phase). 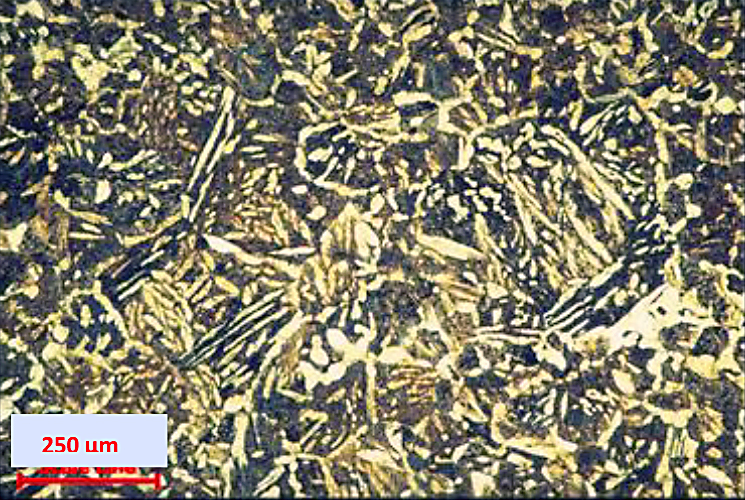 Figure 3 and Figure 4 show the microstructures of heat-treated (water-quenched) C95400 and C95500 aluminum bronze alloys, respectively. Aluminum bronze worm gears are used for their combination of high strength and excellent corrosion resistance and wear properties. They are heat-treatable for higher strength, and they retain their strength at elevated temperatures. 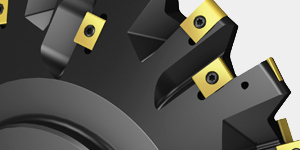 But they generally have poor conformability (unlike tin bronze) and are therefore best suited for heavy-duty, low-speed application with good lubrication. The Copper Development Association (CDA) specification for hardness and mechanical properties of as-cast and heat-treated C95400 and C95500 aluminum bronzes are provided in Table 1. Manganese bronzes contain zinc and small additions of manganese, aluminum, and iron. The right combination of these alloying elements increases the strength of the material. The most common manganese bronze used in worm gear application is UNS C863000, which has over 110 ksi tensile strength. The manganese bronze worm gear provides anti-seizing properties and some corrosion resistance. They can be used for high speeds and heavy loads. They are harder than the tin bronze but more brittle. Manganese bronzes have the same conformity issue as aluminum bronzes; they generate frictional heat under continuous operating conditions if not adequately lubricated. Therefore, some of the high-strength manganese bronze alloys have high lead content to provide lubricity. Figure 5 and Figure 6 show the differences between static casting and vertical centrifugal casting process methodologies. As shown in Figure 5, a pattern — metal delivery system (gates and risers) — is constructed out of hard wood. Sand containing bonding material is packed around the pattern. The pattern is removed, and core and chill are placed in the mold cavity. Molten metal is poured into the cavity, and the metal solidifies. As shown in Figure 6, a permanent mold is rotated about its vertical axis. The mold is spun at 50-100 times the gravity force. The molten metal is poured through the pouring cup. Molten metal is centrifugally thrown toward the inside wall. 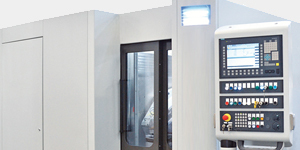 The outside of the mold is water-cooled to enhance the directional solidification. 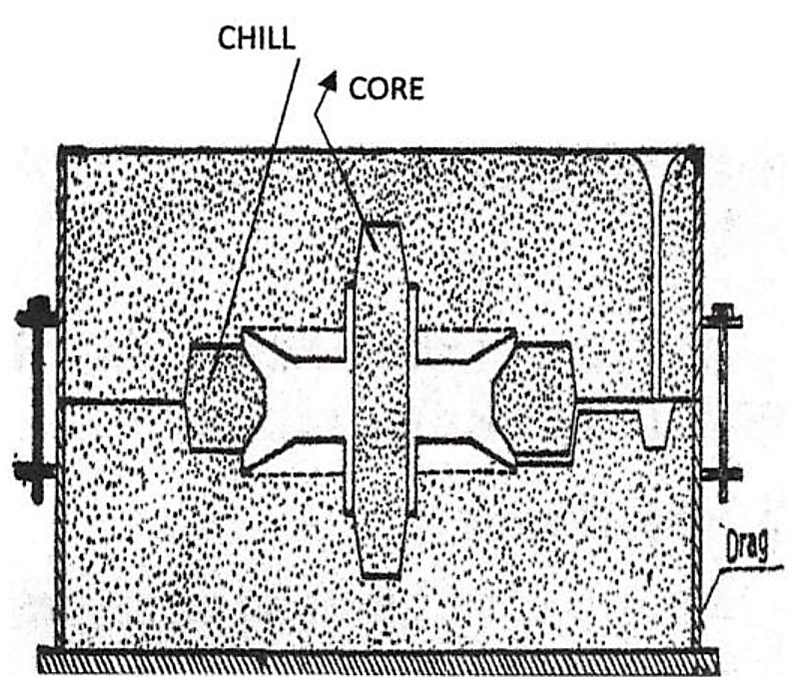 Figure 7 shows the centrifugal casting mold setup, and Figure 8 shows the operator pouring the metal into the pouring cup of the caster. 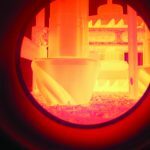 In the vertical centrifugal casting process, solidification starts as a thin layer at the outside diameter and moves toward the bore. Due to this directional solidification, shrinkage voids move toward the bore and are completely removed later by machining operation. In the static casting, solidification occurs from the top and bottom of the mold, leading to centerline shrinkage, which is fed by the riser. The elimination of the shrinkage is highly dependent on how well the riser head is designed. 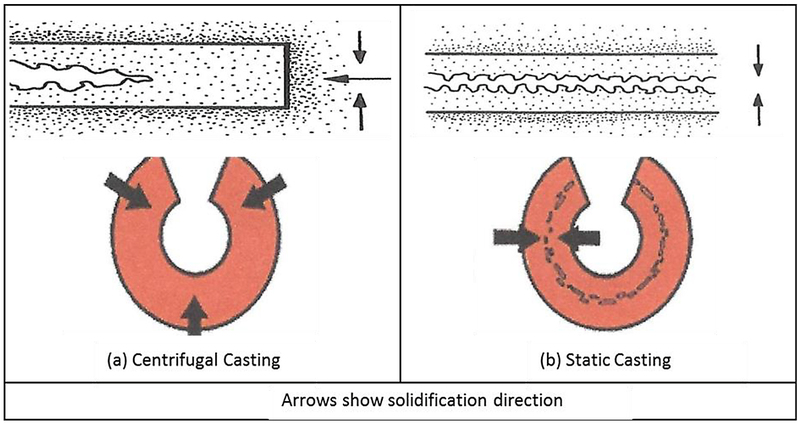 The solidification pattern during centrifugal casting and static casting is depicted in Figure 9. Also, in the centrifugal casting, the metal solidifies at high g-forces (50-100 times the gravity). 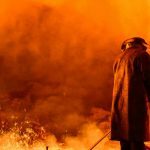 The less-dense materials such as slag, impurities, entrapped gas, etc., float to the inside diameter (ID) of the casting and are subsequently removed by machining. Therefore, we end up with cleaner and denser metal in the gear rim, which improves the ultimate tensile and fatigue properties of the worm gear. 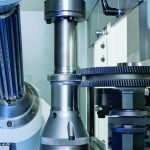 The cleaner, denser metal yields a more efficient gear-cutting operation. Bimetal gear blank is the process whereby two different alloys are poured and centrifugally cast to become a metallurgically bonded gear blank. 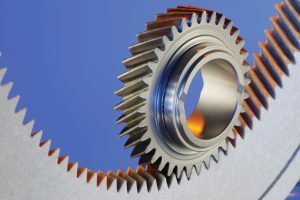 The outer rim of the gear blank (where the teeth are cut) is cast with tin bronze, while the inner portion (where the shaft to be keyed, splined, or iron spider bolted) is cast with manganese bronze or other alloys. The casting process of a bimetallic gear blank involves introducing a predetermined amount of shell metal such as tin bronze (which forms the rim of the gear) into the mold, followed by core metal (such as manganese bronze). 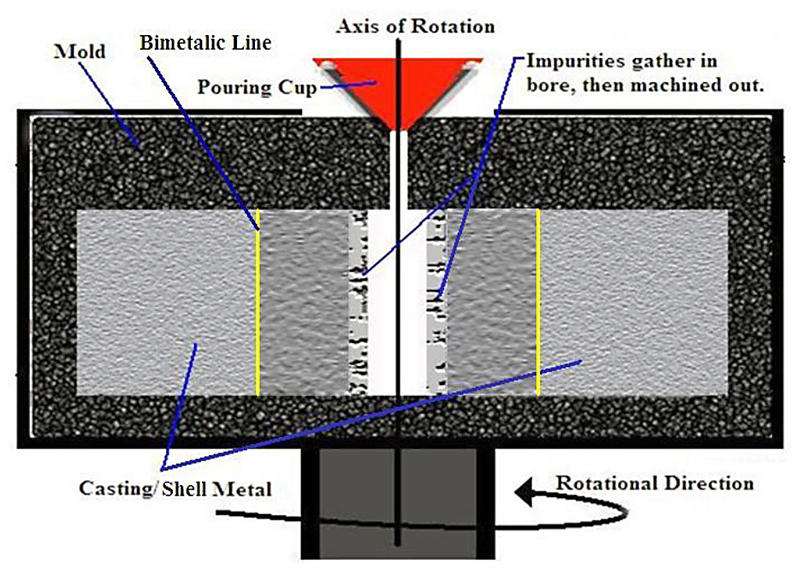 The time delay between pouring the shell metal and core metal is precisely established before pouring to achieve a good metallurgical bond between the two alloys. The thickness of the shell and core is determined by the gear teeth geometry and customer requirements. 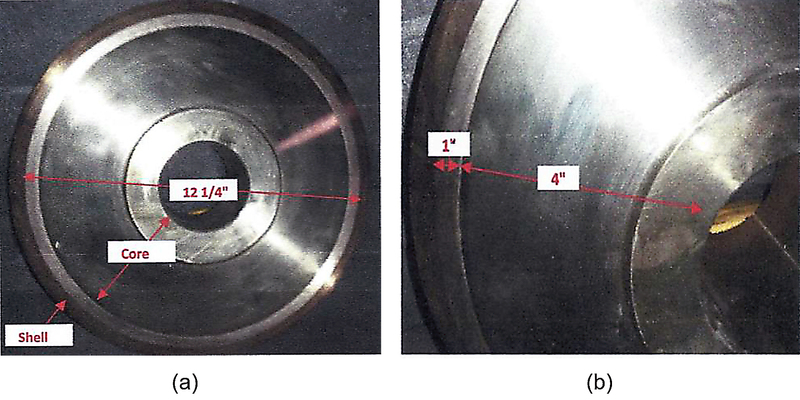 Figure 10 shows the 12.25 inch (311 mm) diameter bimetallic gear blank with C90700 tin bronze in the rim portion and C86400 manganese bronze in the web portion. The inner portion of the gear can be cast with higher-strength manganese bronze and therefore higher load-bearing capacity. The bimetal gear is also better for handling shock-loading situations. Bimetal gears provide a combination of strength and wear properties required for the worm gear. Also, manganese bronze costs less than tin bronze. 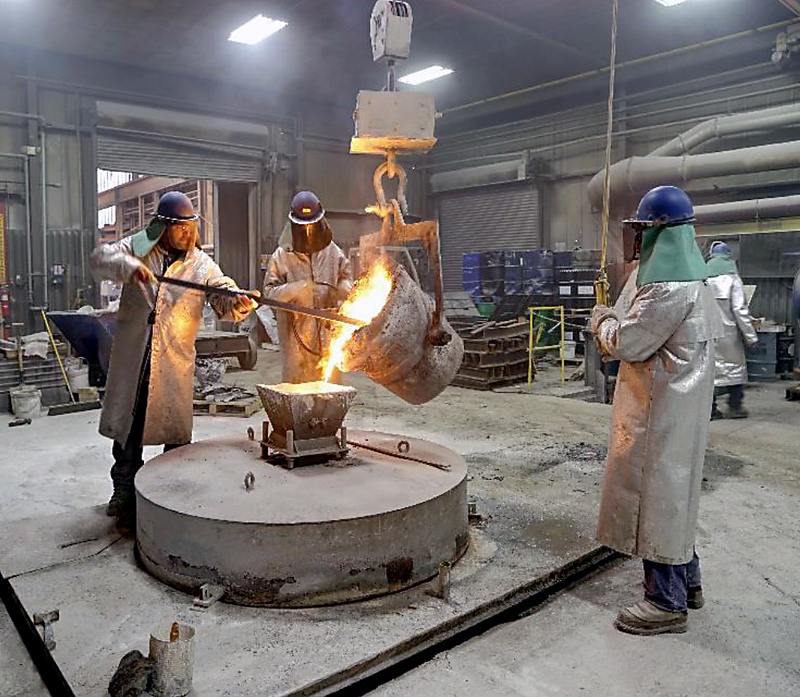 In order to compare the mechanical properties of centrifugal casting and static casting, test castings were cast using an 89% Cu – 10.8% tin – 0.13% P bronze alloy. The centrifugal casting was cast in a 292 mm (11.50 inch) diameter graphite mold, spinning at 600 rpm. The as-cast size was approximately 289 mm (11.5 inch) OD x 76 mm (3.0 inch) ID x 152 mm (6 inch) long. The static casting was cast in the same mold by continuously feeding the hot metal through the bore until completely solid. The as-cast size of the static casting was 292 mm (11.5 inch) OD x 152 mm (6 inch) long. In order to compare the mechanical properties in the transverse, longitudinal, and radial directions, two test bars were cut in each direction, as shown in Figure 11. The test results are provided in Table 2. 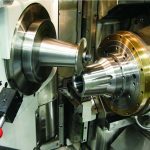 The results show that the ultimate tensile strength (UTS) of test bars cut from centrifugal casting is higher than the static casting in all directions, while the yield strength remained the same. In the transverse direction, the UTS is 30 percent higher, and in the longitudinal direction, the UTS is 36 percent higher. 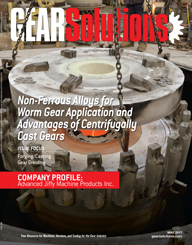 The elongation of test bars from centrifugal casting shows approximately 50-percent higher than the static casting. Since a mini test bar was used in the radial direction, the elongation was negligible on the static casting and therefore not used for comparison. The variation between UTS and percent elongation between test 1 and 2 can be attributed to the inhomogeneous nature of alloy microstructure. In order to compare the grain structure of centrifugal and static castings, test pieces were sectioned from OD to ID and polished, and the grain structure was revealed by macro etching. Figure 12 shows the orientation and size of the samples sectioned from the casting. 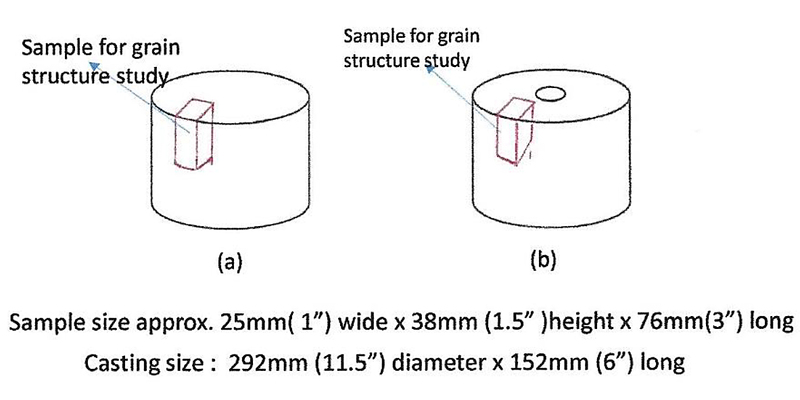 Figure 13 and Figure 14 show the grain structure of centrifugally cast and static-cast test pieces, respectively. The grain structure of the centrifugally cast test piece showed fine equiaxed grain close to the OD, followed by columnar grain, due to the directional solidification. The static-cast test piece showed equiaxed grain throughout the section, but the grain size is much larger compared to the centrifugally cast test piece. 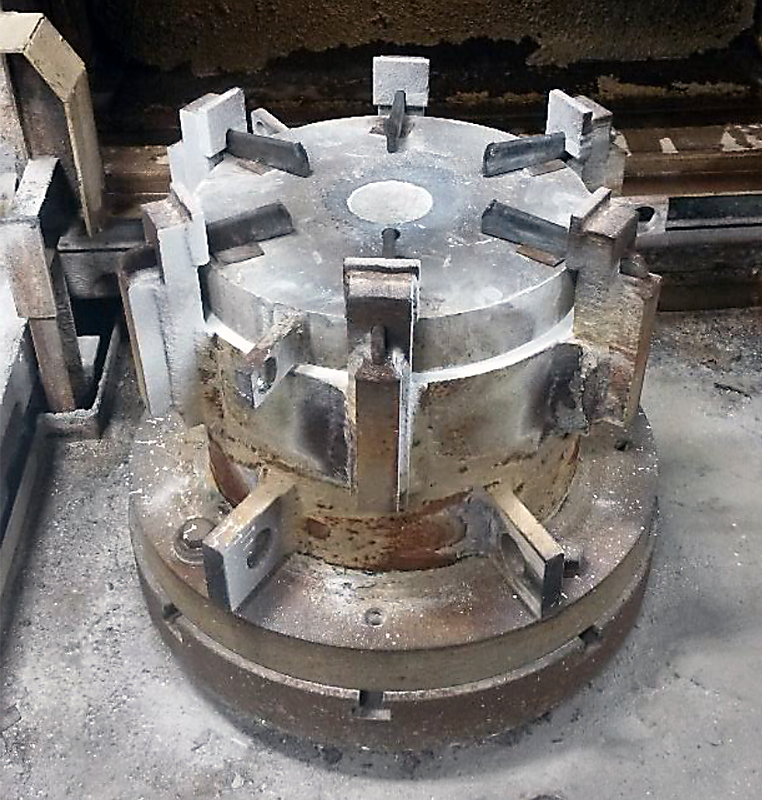 It is postulated that the higher UTS of the centrifugally cast test pieces was partially attributed to the differences in the grain structure. 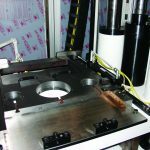 In order to compare the microstructure of the centrifugally cast and static-cast pieces, samples cut from both the casting and metallographic samples were prepared. 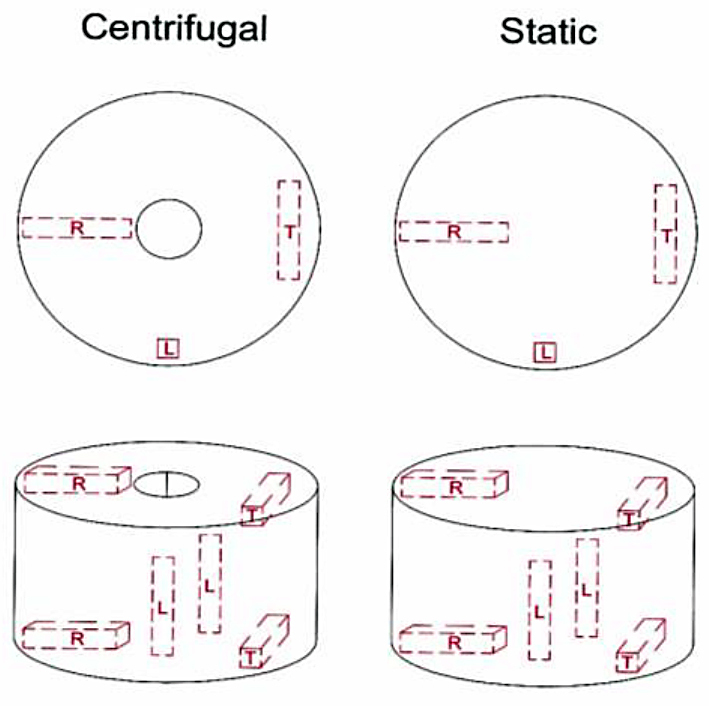 Figure 15 and Figure 16 show the microstructure of static-cast and centrifugally cast test pieces. In comparing the microstructures of static-cast and centrifugally cast test pieces, it was clear that the delta phase is much coarser in the static-cast piece compared to the centrifugally cast piece. It is postulated that in the centrifugal casting process, due to greater chill and centrifugal force, more nuclei were available for alpha dendrites to form and grow. This leads to smaller interdendritic spaces for the delta phase to form. 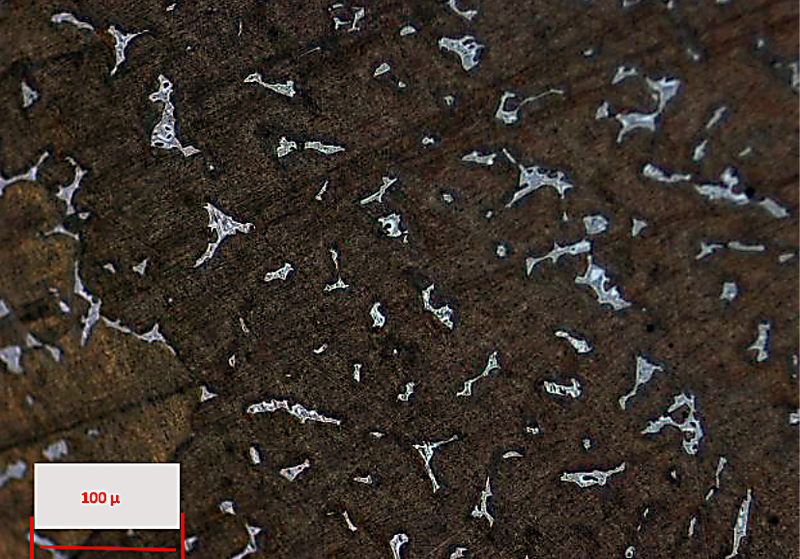 The coarse (hard) delta phase makes the material brittle, and it is possible that the lower elongation of static casting reported in the mechanical test may be attributed to this microstructure. 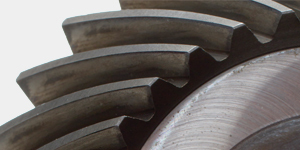 It is the authors’ opinion that a fine grain structure with a finely dispersed delta phase (as opposed to coarse columnar grains and coarse delta phase) in the rim portion of the gear should minimize pitting and friction, which is important for worm gear application. 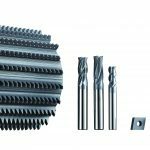 The common non-ferrous materials available for worm gear application and their microstructures have been reviewed. The differences between the centrifugal casting method of manufacture and static casting method of manufacture have been presented. 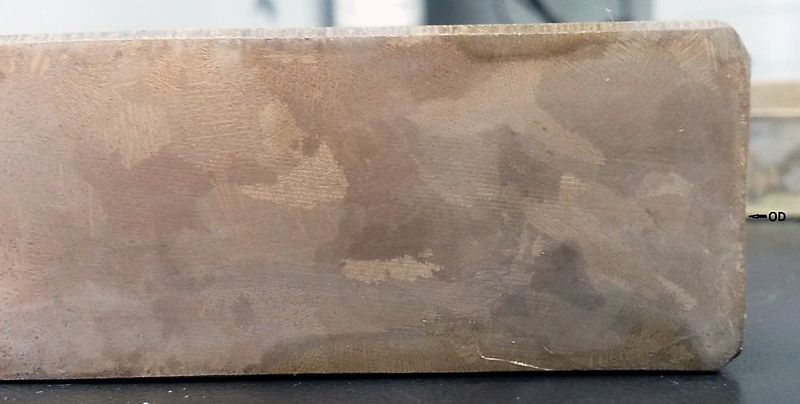 The mechanical property and microstructural differences between centrifugally cast and static-cast tin bronze test pieces have been evaluated. The centrifugally cast tin bronze test piece showed about 30 to 36 percent higher ultimate tensile strength compared to static casting, in all three directions (transverse, longitudinal, and radial). Also, the percent elongation of centrifugally cast test piece is approximately two times higher than the static-cast test piece, in all three directions. It is postulated that the microstructural differences, such as fine grain size and finer delta phases between the two castings, may explain the differences in the mechanical properties. 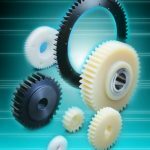 Also, the cleaner, denser metal and the fine grains in the rim portion of the gear should improve the operating efficiency of the worm gear set. These conclusions are made based on the limited number of tests carried out on the tin bronze material. Future testing will be required to confirm if such differences exist in other materials. 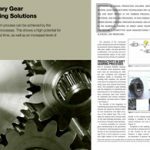 Gonzalez, C., 2015, “What is the differences between spur, helical, bevel and worm gears,” Machine Design, July 30, 2015 issue. graduated from Youngstown State University with a bachelor’s degree in industrial engineering in 2005. 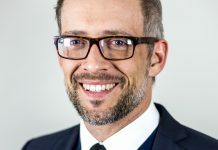 Eleven years of his work experience has mostly been in the field of quality control and process improvement. 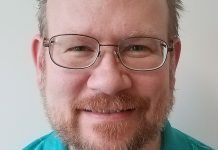 He has worked for MCC International as a process/quality improvement manager and safety coordinator for eight years. 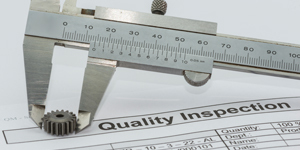 He also manages the ISO 9001 quality management program and spends time performing microscopy analyses. graduated from Drexel University with a master’s degree in materials engineering and received an MBA from Waynesburg University. 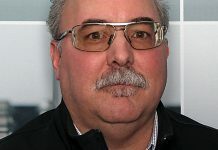 He joined Miller Centrifugal Casting Company (now known as MCC International) in 1991 as a quality control manager and was later promoted to vice president of technology. 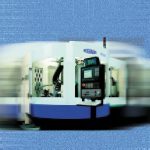 He was involved in the development of several new alloys for rolling mill rolls, bimetal casting technology for gear blanks, and steel mill rolls. He is the co-author of two patents on multi-carbide composite alloys. 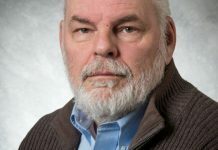 He is currently semi-retired and works as a part-time consulting engineer at MCC International.